The severe operating conditions common to natural gas fuelled engines used in gas compression, power generation and cogen/CHP demand a Natural Gas Engine Oil (NGEO) that delivers performance and extended oil life while helping you maintain excellent control of engine deposits. Natural Gas Engine Oils are a family of premium performance, long-life engine oil products specially formulated to lubricate natural gas engines. 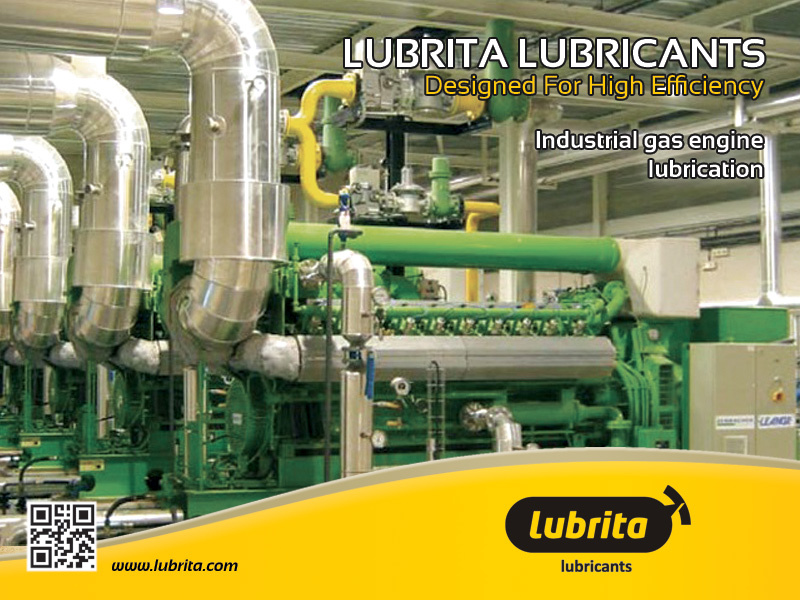 Specialy developed lubricant for bio gas and landfill gas engines. Versions up to Version E.